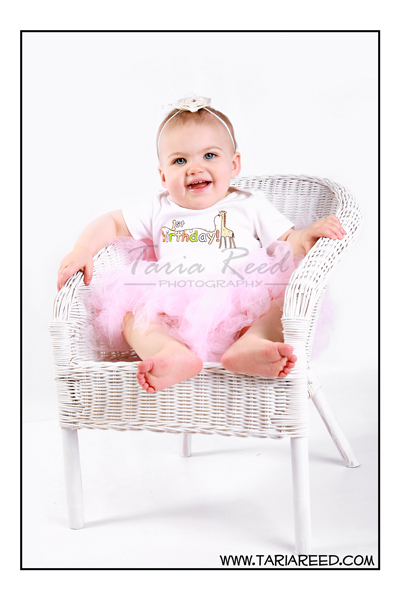 Taria Reed Photography: Miss Madison is 1yr Old!! 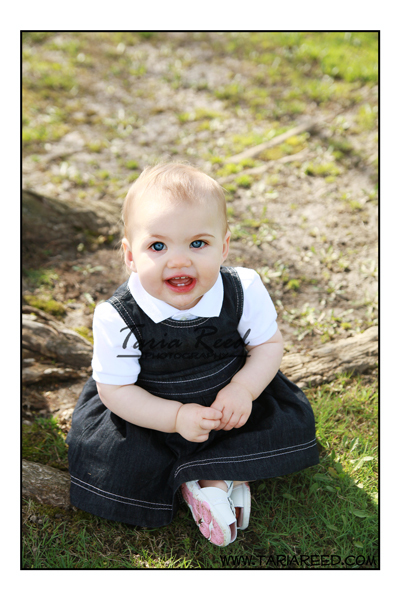 Miss Madison is 1yr Old!! I can't believe I've been photographing this little angel for a year already. We couldn't have asked for a more beautiful day. We had a nice afternoon at the park, then we went back to their house for some cake. 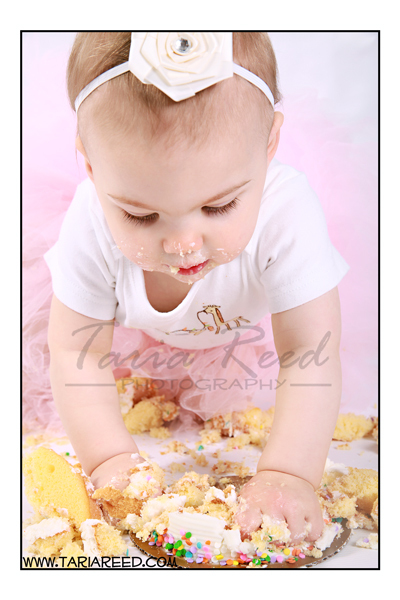 She wasn't too interested in eating the cake, but she sure did have fun smashing it none the less. Mr. Jaxson is in the house! !